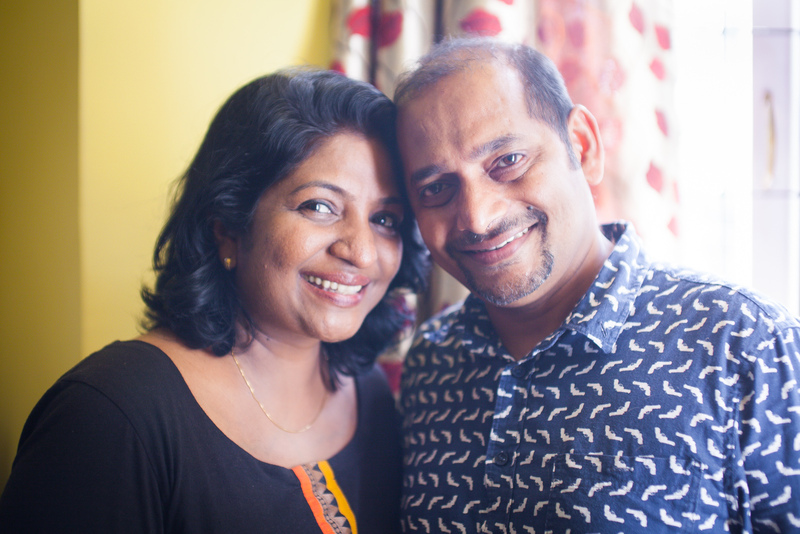 The Bethesda Life Centre project was started by Martin and Beena Philip in 2002 when they started taking street children into their care in their basement flat in Goa. The project has now grown to the extent that it now provides care & protection for some 100 children who need care in our residential care homes. It also provides help for vulnerable AIDS victims, in the form of groceries, clothing & medicines and skills training. 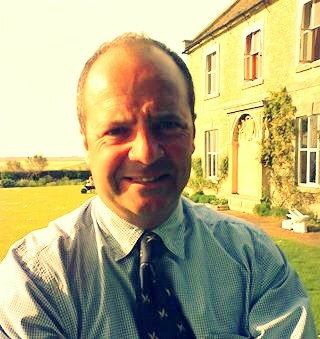 James 1v27 Foundation was formed in 2004 to allow those in the UK who wanted to provide assistance to the project. We are pleased to have raised sufficient funds to assist with the purchase of three homes, a volunteer apartment, school and café. We are also delighted to be able to facilitate sponsorship programmes of the children. It is particularly exciting to see now that some children are graduating from the homes into full time employment programmes. Rajesh came to our home with his sister, Uma, and younger brother, Ramesh. 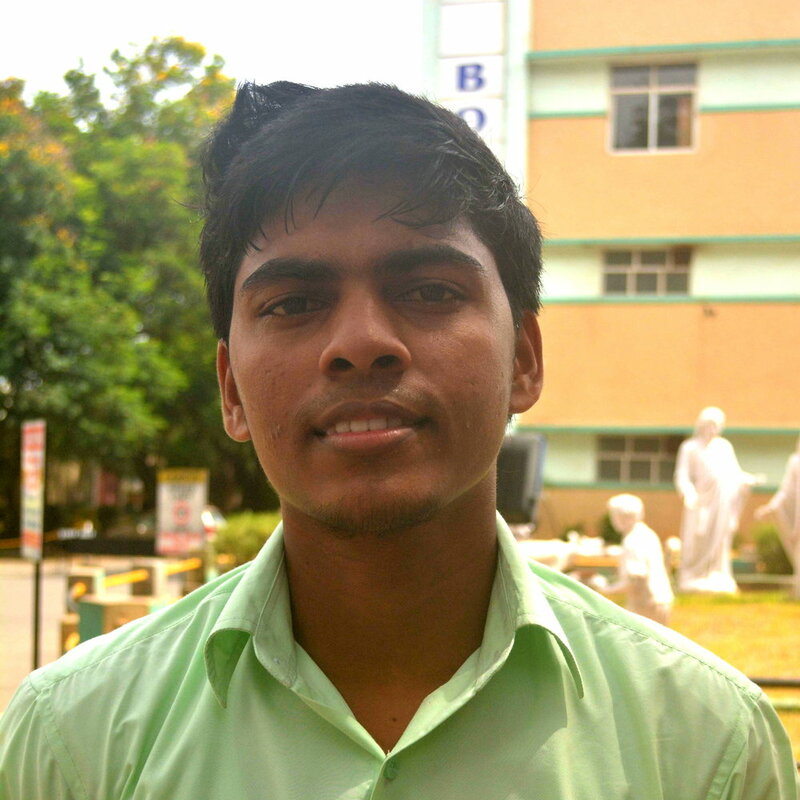 He completed schooling and is now in university pursuing an undergraduate course in Computer Applications. His goal is to be self-sufficient and be in a position to help others. 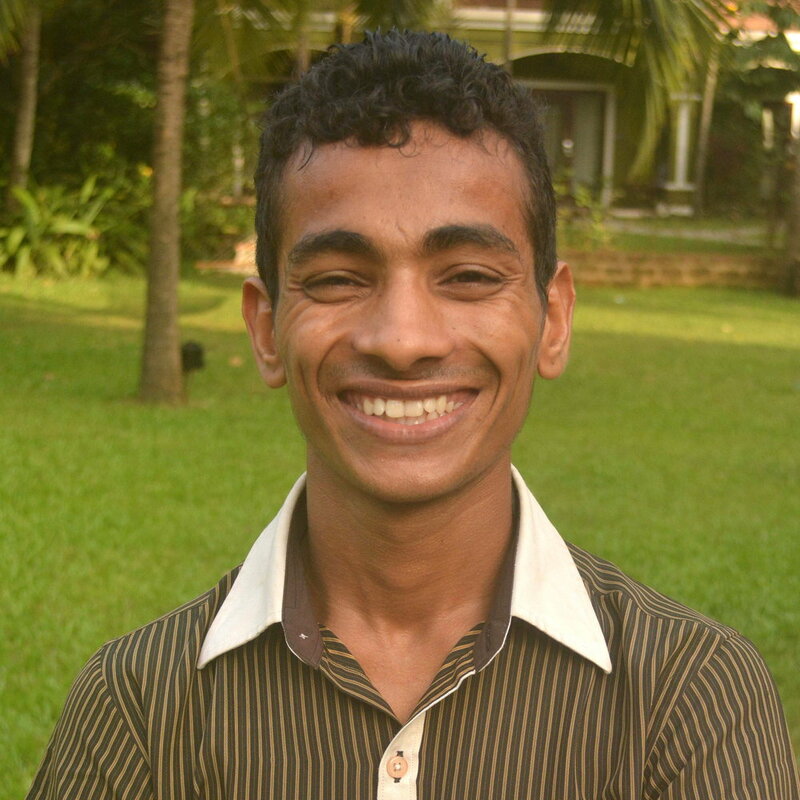 Salman completed the Taj Skill Development Program in F&B service and is currently looking at making a career in the hospitality Industry. Munni came to our home at the age of 8. 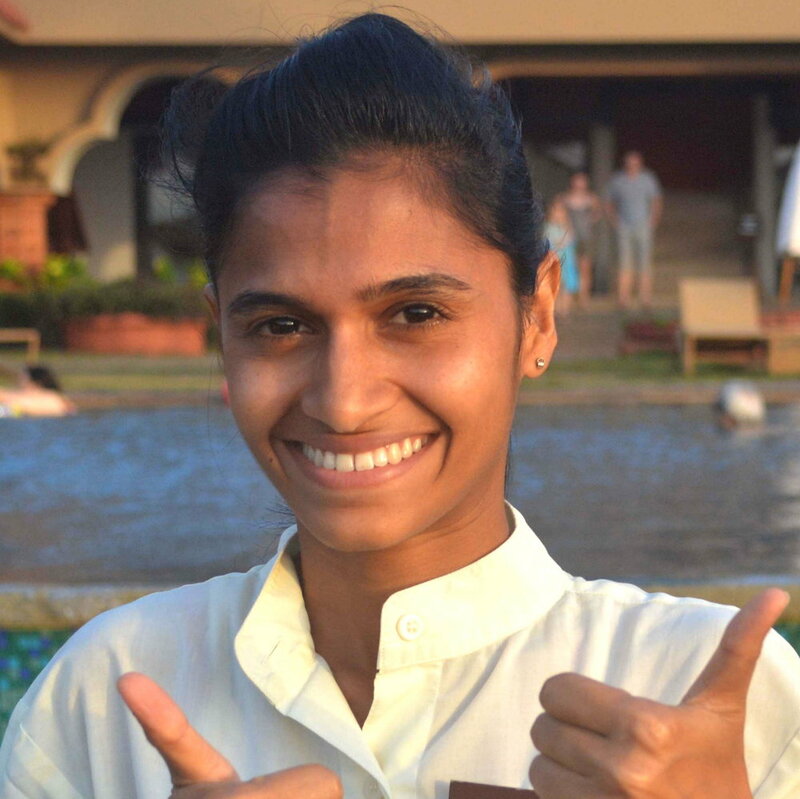 She successfully completed her training in Housekeeping and is now employed at the Taj Properties in Goa. Hallapa was sent to us when he was 6 years old. 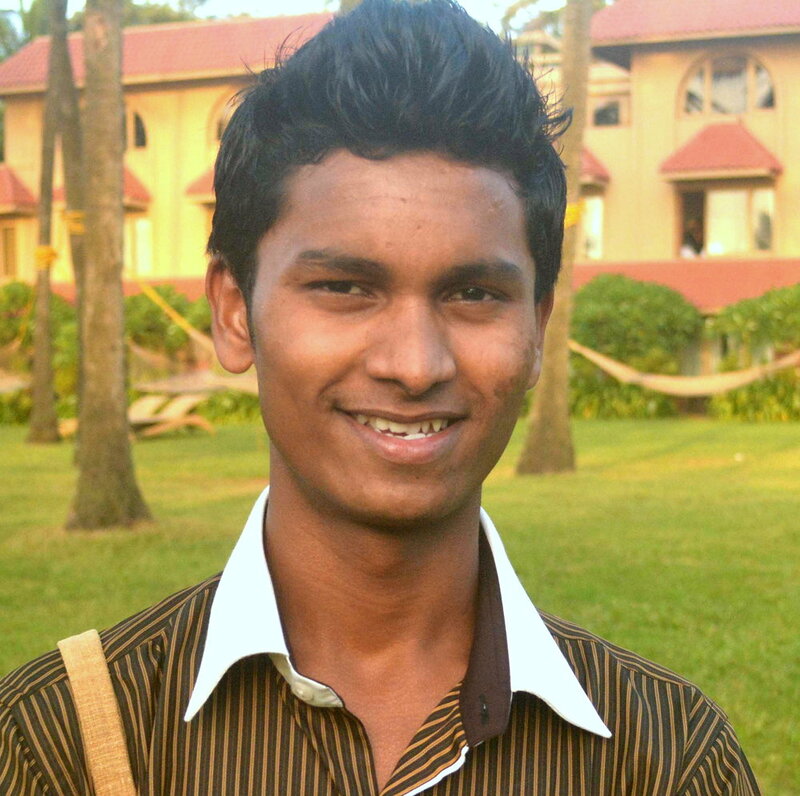 He completed his training and is now employed at the Taj Properties in Goa. Martin and Beena Philip, Founders of the Bethesda Life Centre.